The weathers been a bit more normal for Seattle the last few weeks with the cool chilly nights and wetter days we're use to. With fall less then a day away I'm officially craving all things that equal comfort and Chicken Pot Pies always near the top of my list. 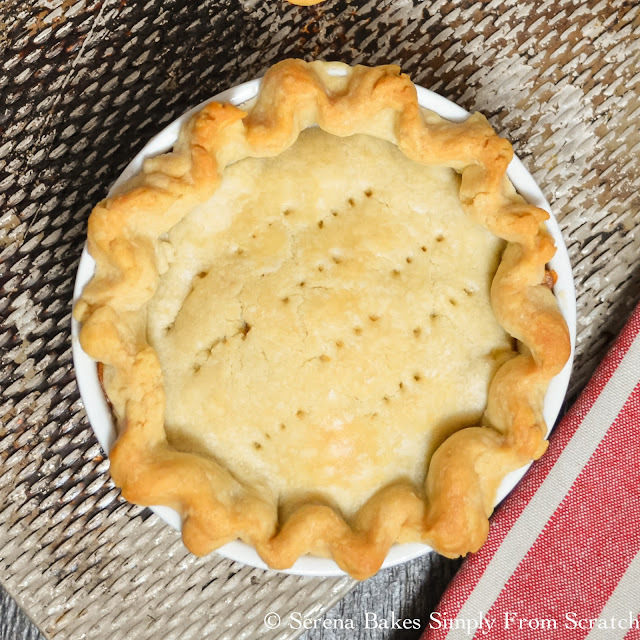 Granny always seemed to add it to the dinner rotation more frequently during the fall and winter so it brings back warm childhood memories of her rolling out pie crust in the kitchen and the amazing smells wafting from the oven. She always made her Chicken Pot Pie in cute little ramekins perfect for individual sized portions that left the perfect crust to filling ratio. 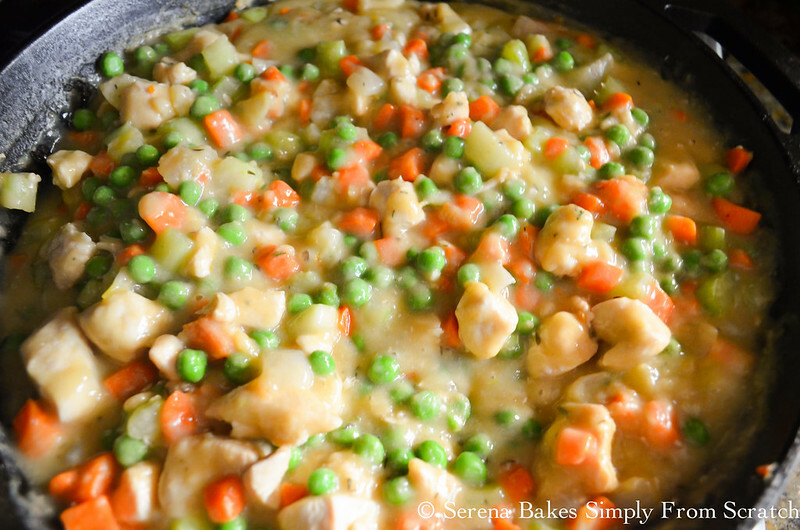 We all know the best part of Chicken Pot Pie is the creamy rich chicken gravy filled with carrots, celery, peas, and plenty of brown flaky tender crust. 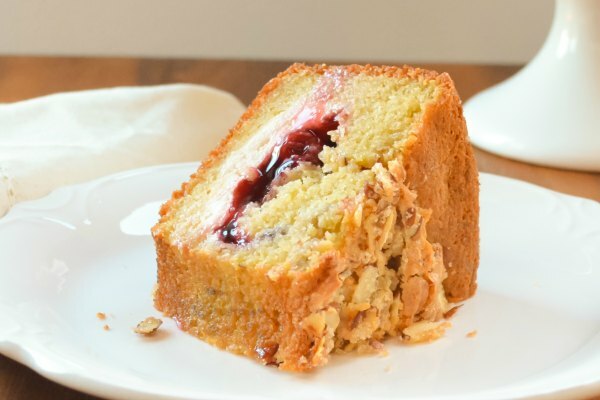 I choose to only do a top crust because too many times the bottom crust is left soggy and lifeless which isn't worth the extra work or time in my book. I used 9.5 ounce ramekins for hearty portions sure to fill Colt and the kids but smaller ramekins would work equally well for those that don't eat as much. 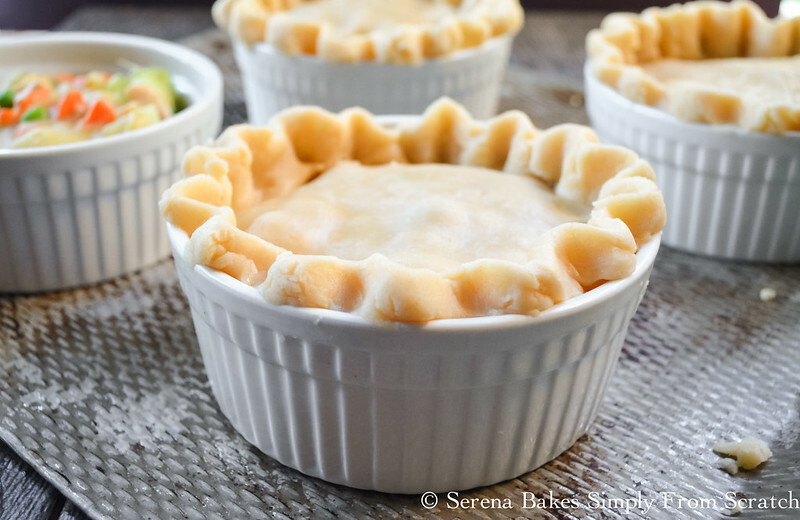 Chicken Pot Pies a comfort food classic sure to warm the hearts and bellies of the ones you love. First you'll need 1 recipe for Flaky Pie Crust. 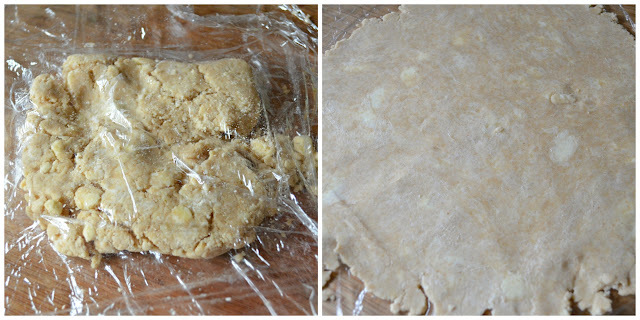 Divide the dough into 5 equal sized disks and refrigerate for 30 minutes or dough can be kept up to 3 days in the fridge until ready to use. 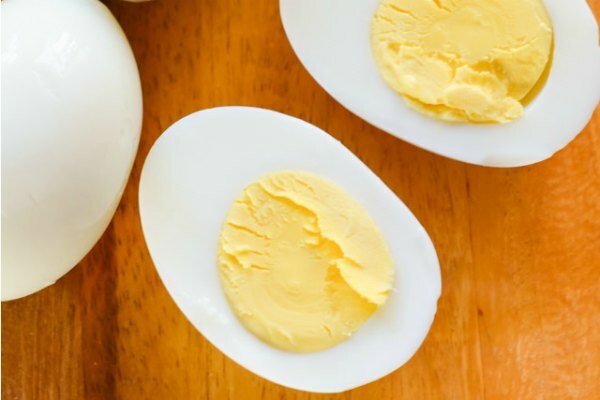 In a large pan or pot melt 1 tablespoon Butter and 2 tablespoons Extra Virgin Olive Oil over medium-high heat. Add 1 Medium Sized Onion Chopped Fine and saute until onion starts to caramelize. Add 2 large or 3 medium-small sized Chicken Breasts Diced and cook until chicken starts to brown. Stir in 2/3 cup Flour until chicken and vegetables are well coated. Slowly stir in 3 cups Chicken Stock to prevent lumps. Stir until thickened and well combined. Stir in 1 1/2 cups Peas to mixture and remove from heat. Divide Chicken Filling evenly between 5 (9.5oz) Oven Safe Ramekins. 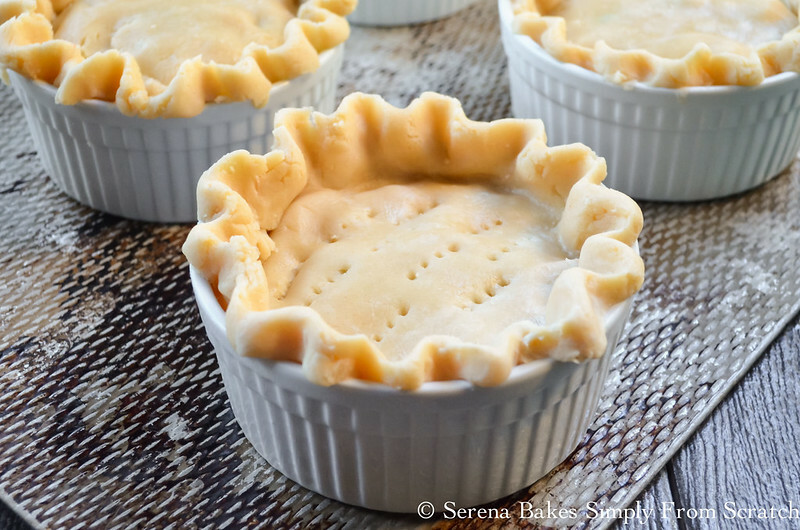 Use a fork to poke holes into top of pie crust to allow steam to escape. Place ramekins on a cookie sheet and bake in 375 degree oven for 45 minutes or until crust is lightly brown. 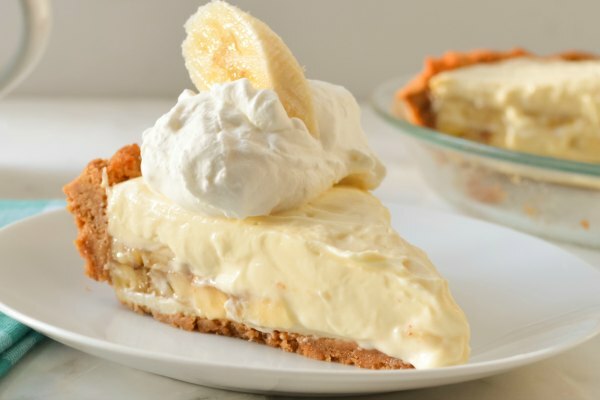 Allow pies to cool for 5-10 minutes before serving. Now everyone has their own way of enjoying Chicken Pot Pie if your like Colt you will break all the crust into the filling and mix it together but if your like me you'll only take enough crust to enjoy with every bite saving the edge for last! No matter how you do it you can't go wrong! 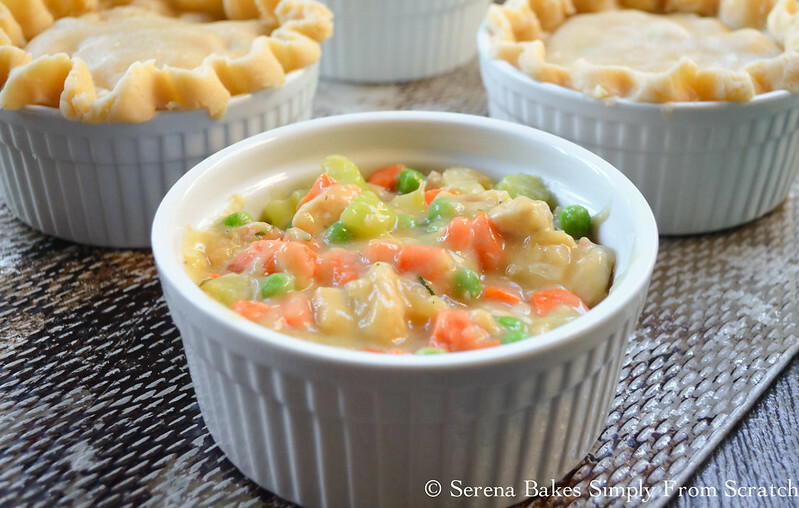 Chicken Pot Pie a comfort food classic filled with chicken, carrots, and peas in a creamy gravy and covered in a flaky pie crust. In a large pan melt butter over medium-high heat and add olive oil and onions. Saute until onions are caramelized. Stir in chicken and brown on both sides. If using cooked chicken or turkey add it now and skip browning. Add garlic, celery, carrots, rosemary, and thyme. Stir in flour to coat chicken and vegetables about 1 minutes. Slowly stir in chicken stock to prevent lumps from forming and cook until thickened. Divide chicken mixture evenly between 5 (9.5 ounce) oven safe ramekins. Roll each pie dough disk into a circle about 3 inches wider then each ramekin. Place ramekins on a cookie sheet and bake for 45 minutes or until crust is brown and filling is bubbly. Could you use puff pastry? Yes Puff Pastry would be tasty! These are so pretty and I love that they are single-serve. Lovely for a fall dinner party!